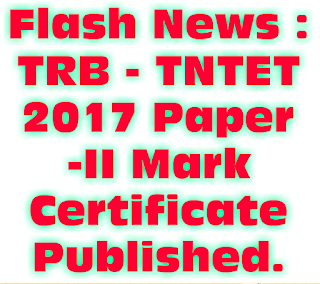 அனைத்திந்திய ஆசிரியர் பேரவை ALL INDIA TEACHERS PERAVAI: TRB - TNTET 2017 Paper -II Mark Certificate Published. Flipkart offers you a wide range of some national and international brands. 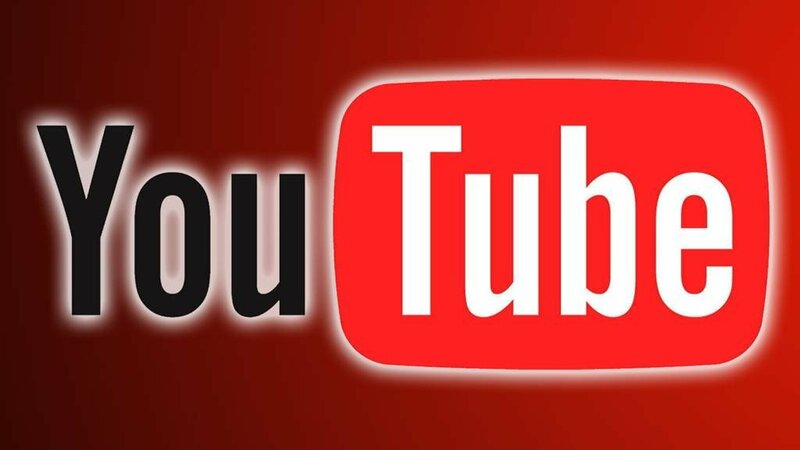 Here you can shop for every category under one roof. Flipkart has products of Redmi Series, Apple, One Plus, Lenovo, Moto Series, Zara, Puma, Tomy Hifiger, Nike, etc.